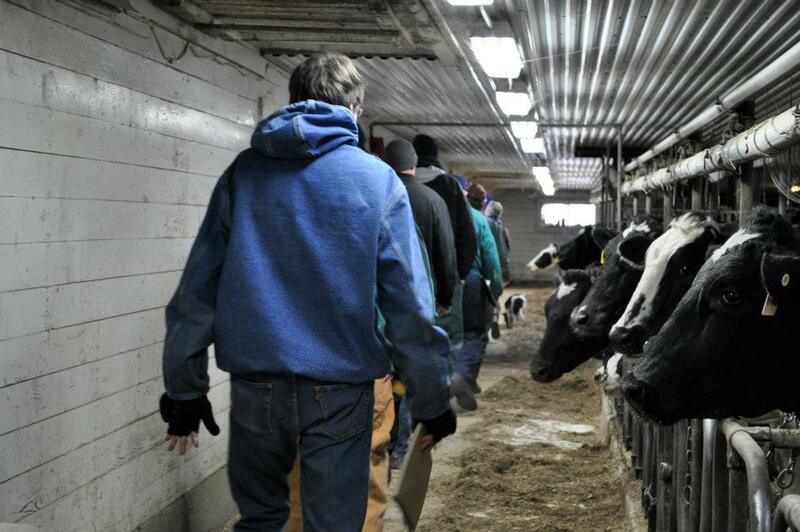 Our dairy farm requires a lot of energy, mostly in the forms of electricity and fuel, to operate, so energy efficiency is important to us. We’ve taken several steps to reduce our energy consumption, including installing energy efficient lighting, a plate cooler, and a heat reclaimer. 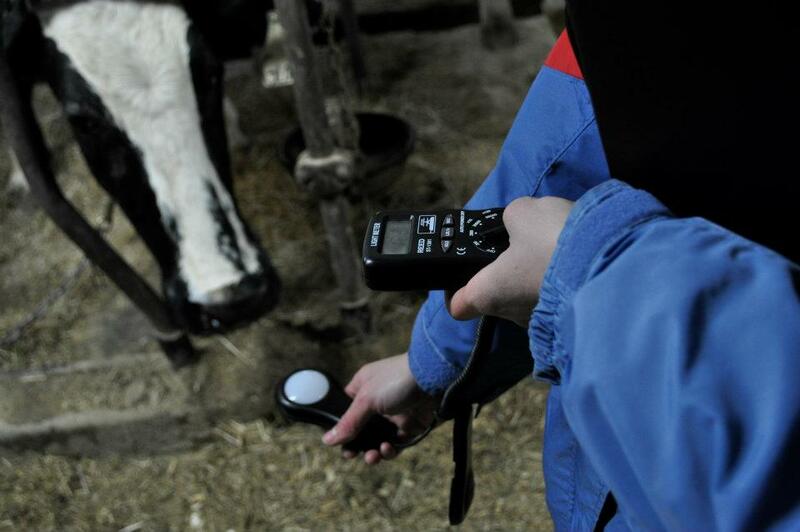 Farm Energy Auditors help farms of all types find ways to improve their energy efficiency. 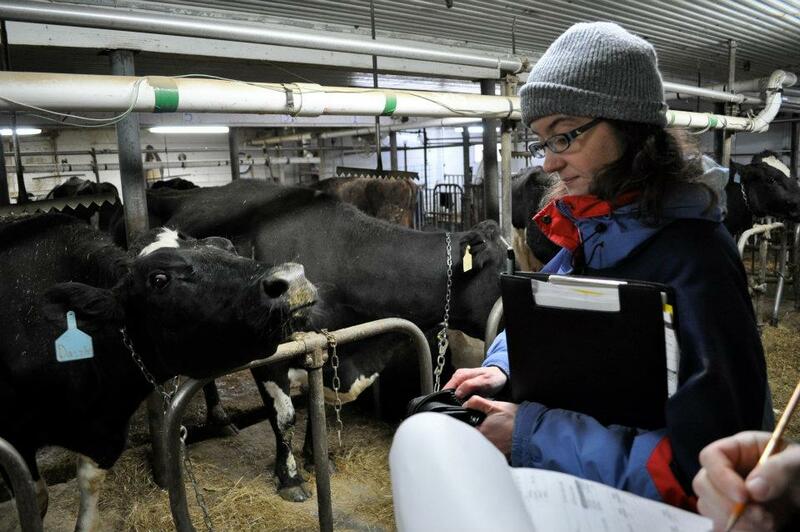 Yesterday, The Minnesota Project held a training session for energy auditor trainees here on our farm.